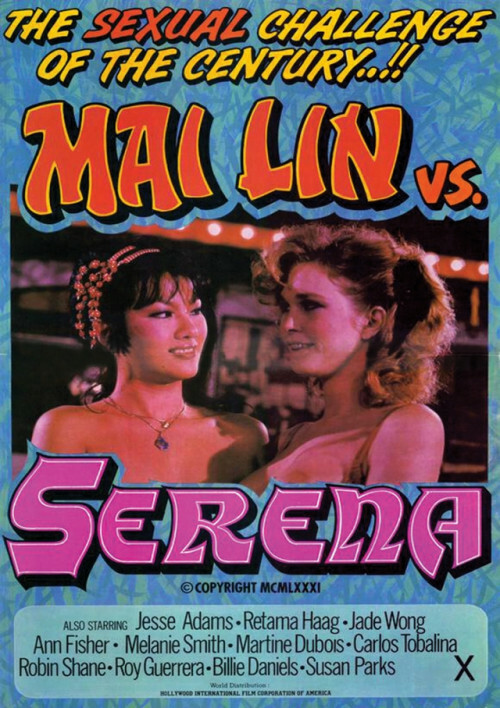 The stunning Mai Lin and the sensual Serena are both up for the same film role. It is a big part, and Carlos Tobalina needs to know which one of these girls is hotter. They both do what they do best and the action is non stop!